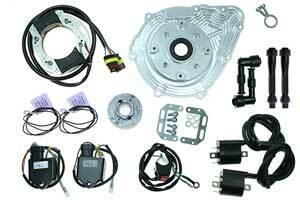 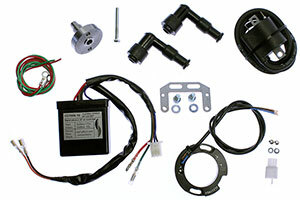 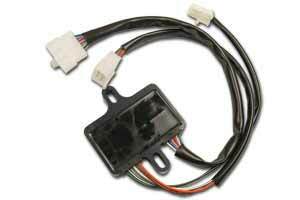 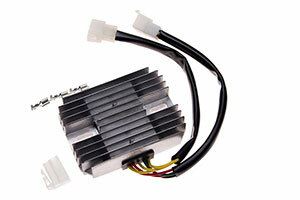 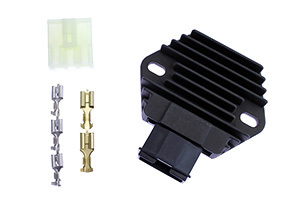 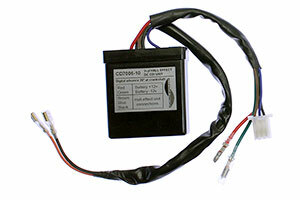 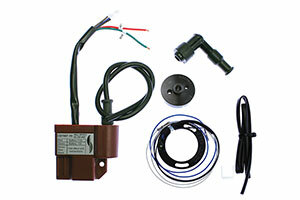 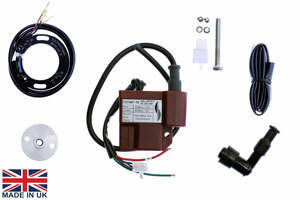 High performance cdi ignition system. 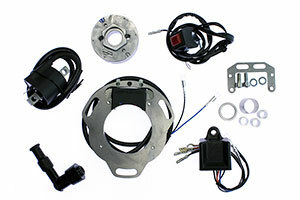 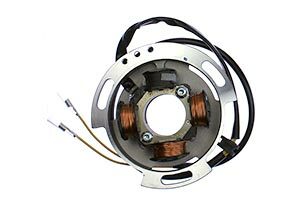 Low inertia rotor improves engine pick-up.Independent digital CDI, supplied with a user adjustable rev limiter 7000-13000rpm, and HT coils for each cylinder are programmed with an optimum advance curve specifically for this bike. 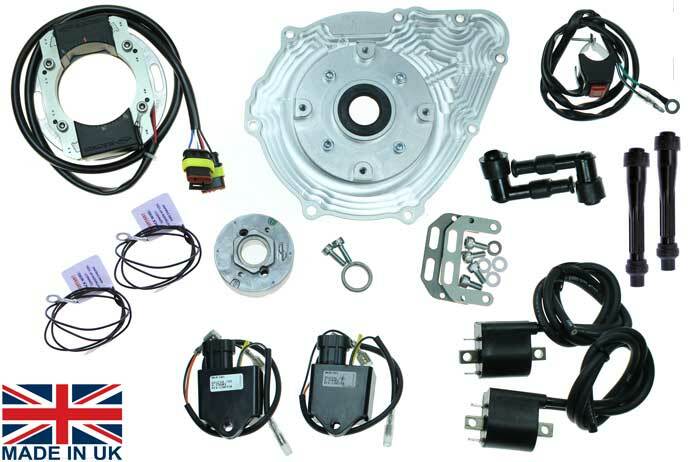 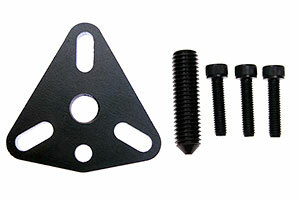 Similar systems have proven race winning performance in the Classix Manx TT and USA AHRMA series.